so drunk, full of our blood moonshine. here on this wrap-around porch. until his sins became hers and all was forgiven. Friday night, and was saved. Love and Light for your Tuesday and HAPPY EARTH DAY! Tracy Chiles McGhee is a writer of fiction, non-fiction, and poetry. Her writings have appeared in a variety of publications such as the bestselling anthology “Nothing But the Truth So Help Me God: 51 Women Reveal the Power of Positive Female Connection”, “Word Nation: An Anthology edited by Marita Golden”, “BOMB Magazine”, “Tidal Basin Review”, “Muscadine Lines: A Southern Journal”, “Aspirations”, and “Tallahassee Democrat: Mary Jane Ryals Poetry Corner, to name a few. She is the debut author of an upcoming historical novel. 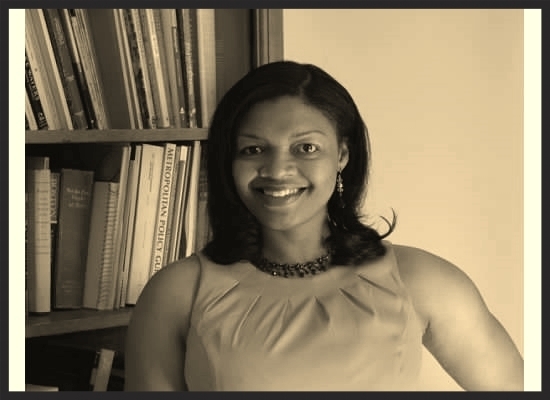 In addition, Tracy is the co-founder of the Literacy, Empowerment, & Action Project (L.E.A.P. ), whose mission is to use innovative literacy, school improvement, and girls’ empowerment programming to expand educational opportunities and to strengthen global communities. Poet and Acclaimed Poet Nikki Giovanni describes her experience with L.E.A.P. in O, The Oprah Magazine (January 2014) as transformative, “After a trip with L.E.A.P. for Ghana, I was reminded that people are really giving.” Tracy attended Catholic University of America School of Law and Georgetown University (B.A. in Psychology). She currently resides in Washington, DC.